Can an OPK double as a pregnancy test? You cannot and should not use an ovulation predictor kit (OPK) as an HPT, or home pregnancy test. Each of these two tests checks for different hormones. A home pregnancy test checks for the pregnancy hormone hCG. An ovulation predictor kit checks for the LH hormone. hCG and LH are two entirely different hormones and cannot be used for the same test. What are the pitfalls of using OPKs as pregnancy tests? OPKs have a high false positive as well as a high false negative rate for being pregnant. If an OPK is positive, you could still NOT be pregnant, and if it's negative you could still BE pregnant. Coincidentally, you could have a positive OPK, an elevated LH when you are pregnant, but a positive OPK will not confirm the pregnancy. You could have a false positive OPK but not a false positive pregnancy test. 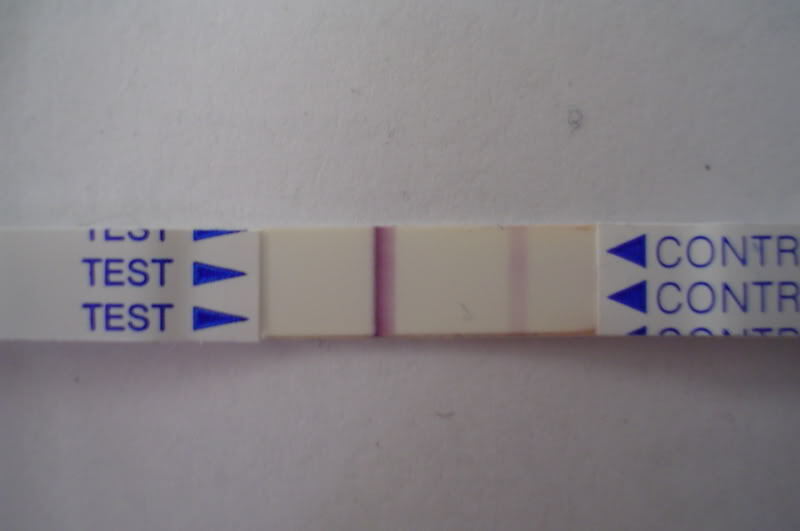 A positive OPK will not tell you with enough certainty that you are pregnant. And if the OPK is negative, you could still be pregnant. 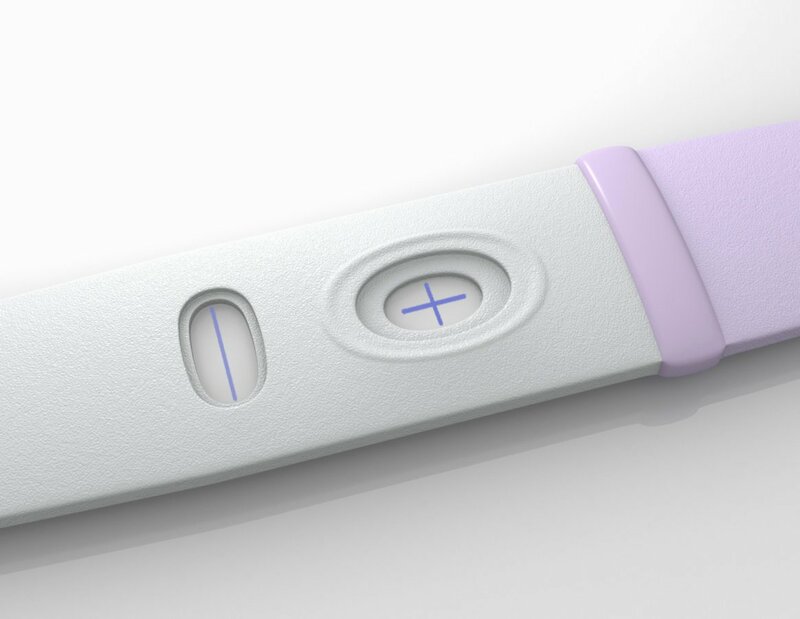 Only a positive pregnancy test tells you that you are pregnant, and if the pregnancy test is positive that's a nearly 100% confirmation you are pregnant. A positive result on an OPK could mean you are near ovulation, pregnant, or the test is picking up an entirely different hormone. Or it may be negative, even if a woman is pregnant. With a positive HPT, there is no doubt. A positive OPK will not tell you with enough certainty that you are pregnant. And if the OPK is negative, you could still be pregnant. This means that there is already some ambiguity involved in reading an OPK's results. Sometimes the line is almost as dark as the control line, but perhaps not quite as dark. Sometimes only the edge turns dark, or the top half of the line is darker than the bottom. Additionally, OPK's are not as sensitive as home pregnancy tests. This means that, if pregnant, you are likely to get a positive HPT earlier than you would get a positive OPK. On a final note, the OPK is usually more expensive than the pregnancy test. Why use something unreliable and more expensive when you can get the real thing for less money?